Making provision for a power substitute is fast becoming a necessity. In this axis of the world, to be safe is to have a suitable alternative for dark days. Are you on a budget? 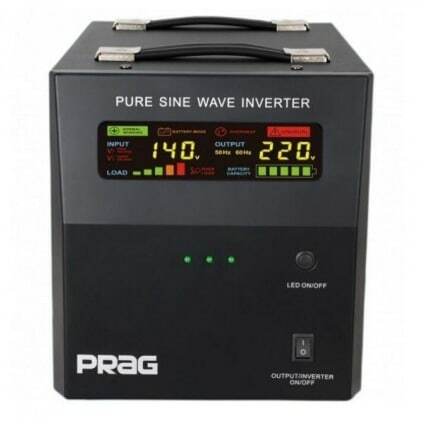 Torn between getting a Generator, Ups, or an Inverter? Here is what to consider before deciding which works best for you. The primary reason why you purchase a product in the first place is the purpose for which you anticipate it would serve. Looking to supplement power indoors or outdoors? Trying to make provision for your household appliances to run over an extended period of time? 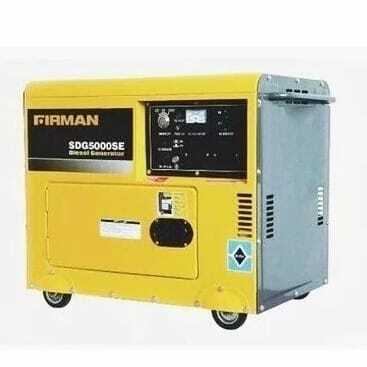 A generator may just be your best bet especially if it is to be used in a locale with very epileptic power supply. What capacity of appliance do you plan on running? Investing in an inverter is not a bad idea as Inverters are known to offer significant performance while saving cost over a period of time. While trying to decide if to go for a generator or an inverter, it is important that you put environmental constraints into consideration. 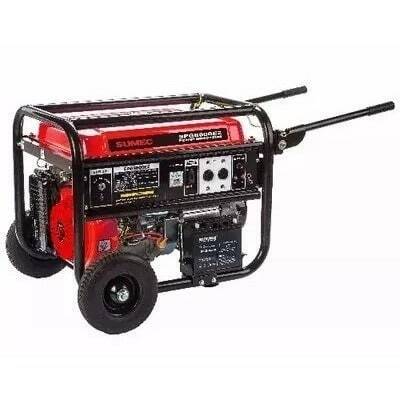 Do you have space enough to comfortably house a generator? Are there measures in place to check possible environmental pollution? As an energy resort, both a generator and an inverter are of immense value. A generator works effectively in situations where power is irredeemably low while an inverter draws and stores power from a source for use over time. Your best bet would be owning both. An inverter and a generator would compliment the other while providing you with uninterrupted power to last as long as you desire. KONGA’s POWER WEEK is an avenue to Save while you stock up on Generators, Inverters, UPS, Stabilizers and everything POWER. Don’t miss out on this week-long offer. Visit www.konga.com or Walk into any KONGA retail store near you.